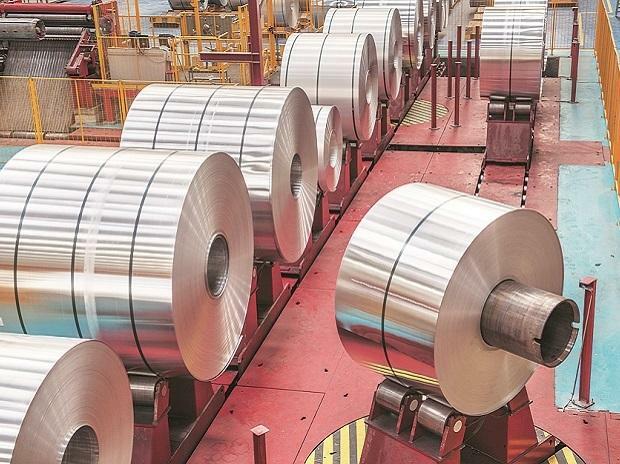 Pramod Mittal and two companies controlled by him, namely Global Steel Holdings (GSHL) and Global Steel Philippines (GSPI), have settled STC India's claims of Rs 2,210 crore. With this, all proceedings have been resolved or settled pursuant to orders dated December 6, 2018 and March 12, 2019 passed by the Supreme Court. A slew of actions, including filing of various criminal cases, proceedings instituted against GSHL, GSPI, Pramod Mittal and Balasore Alloys (also controlled by Pramod Mittal), by the Enforcement Directorate and FIR registered by the CBI have been quashed, said a release from GSHL. Following conciliation proceedings between GSHL, GSPI and STC, an amount of Rs 1,605 crore, inclusive of principal and interest at 13.5 per cent per annum on USD benchmark rates, was awarded to STC and was to be paid by GSHL/GSPI as principal debtors, with Pramod Mittal as guarantor. Pramod Mittal has paid or caused to be paid an aggregate sum of Rs 2,210 crore to STC, inclusive of the Rs 1,605 crore as well as post award interest, in full and final settlement of STC's claim, the company said.